King Julien has his own show called All Hail King Julien. He's got his side kicks Maurice and Mort with him as he meets a whole bunch of new animals. This is a great show for the family to watch together or just the little ones while you are making dinner. If you liked King Julien from the Penguins of Madagascar then you will be happy to see this show. He's a funny character who likes to shake his booty and knows how to party. My kids don't really watch this but that's okay because Netflix has a ton of shows they do watch. My daughter's favorite show right now is Daniel Tiger's Neighborhood which in my eyes cannot replace Mr. Rogers. She can't get enough of this show. My son loves Curious George. He's been watching it since he was a toddler. He is now 6 but still enjoys the show. 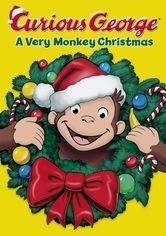 The Curious George seasonal Specials are super cute to watch. A Very Monkey Christmas played quite often during our holiday season. I'm pretty sure we have seen every episode and movie of Curious George. 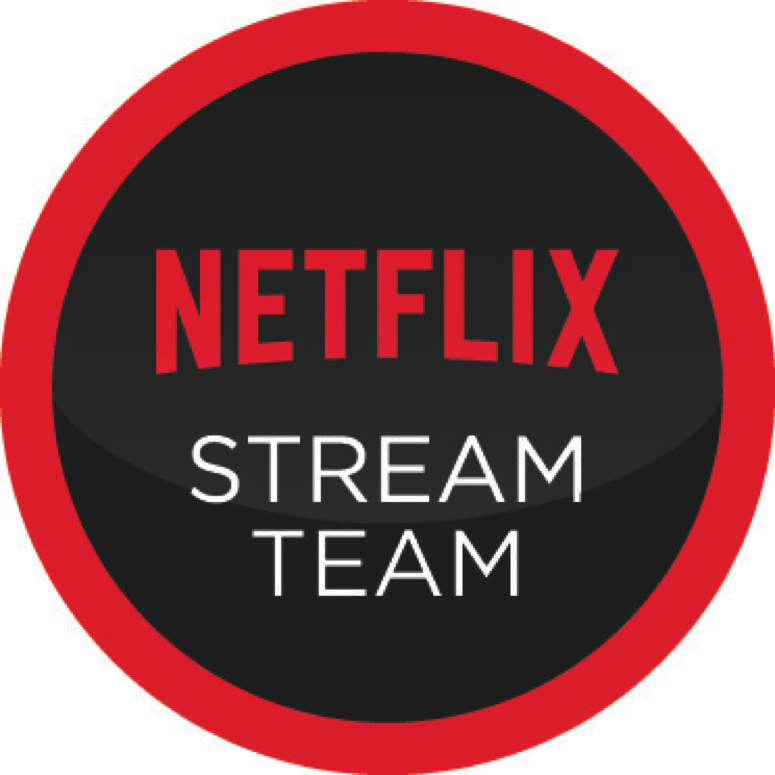 Go onto Netflix now and find your favorite. What show does your family like to watch together? Let me know in the comments because we need some new shows to watch.